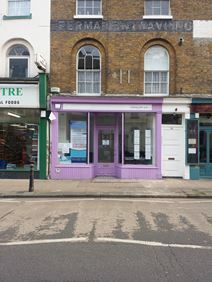 This historical curved building is located on Herne Bay"s High Street, meaning that it is both close to the station and the beach. The station runs services to London Victoria and London St Pancras International. Suitable for start-ups or freelancers, each private desk has its own drawer and filing cabinet. Canterbury is also only a 15-minute drive away, and is packed full of landmarks and attractions. 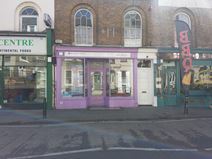 Located just 10-minutes away from Herne Bay Railway Station with connections to London St Pancras International, this centre is in a fantastic area. Accessible 24-hours a day, flexible working is no problem, and there are on-site amenities including IT support, a security system and access to kitchen facilities. The town of Canterbury is just a 15-minute drive away, and there are banks, shops and a beach located close by.